The High School All-American Bowl went down this past Saturday and three major players that USC has targeted committed to their future schools during the game. 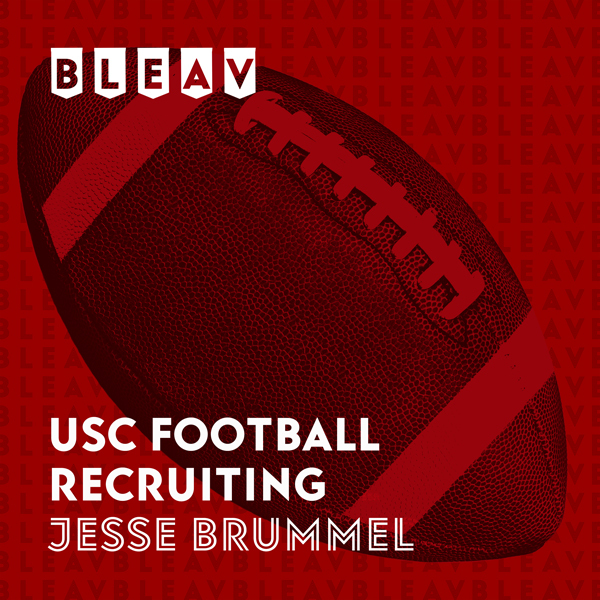 Jesse breaks down the game, where those USC targets committed to, and what those commitments mean to the future of USC football. Enjoy!